Liverpool winger Sadio Mane has emerged as a surprise target for Inter Milan in the summer transfer window. According to the football transfer rumours in British Media (Express), Inter Milan will make firm offer for Liverpool winger Sadio Mane. Since his arrival from Southampton, Sadio Mane has scored 13 goals and provided 8 assists in 29 games for Liverpool in all competitions last season. The Senegal international has been in impressive form for Liverpool last season. As a member of Senegal national football team, Sadio Mane has won 43 caps and has scored 12 goals. Luciano Spalletti wants to sign a new winger this summer and Sadio Mane is one of the names at the top of his wishlist. 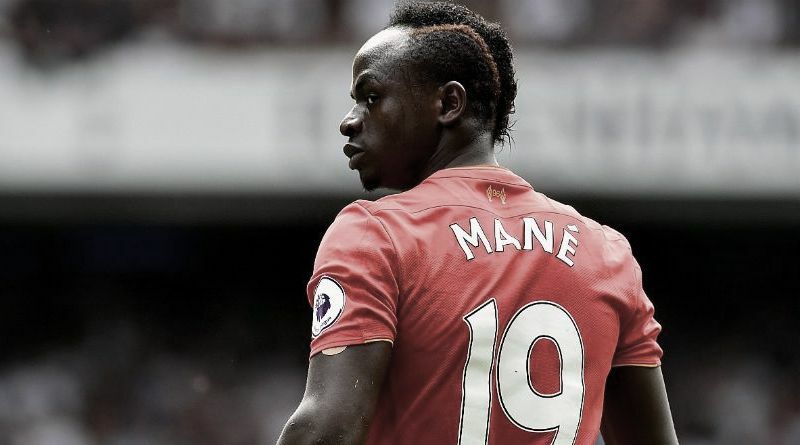 He is a long term admirer of Mane and believes he can get the most out of the Senegal international. Inter Milan are in the market for just a handful of statement signings this summer who can improve the first-team. The Senegal international is a player who has impressed many European clubs in the last few seasons, and it is understood that Spalletti would prefer playing him as a left winger. The left winger can also play as a right winger, offering Spalletti a different option should he change his formation at Inter Milan. According to the report in British Media, Inter Milan are ready to launch a 41 million euros bid for winger Sadio Mane. It will be very difficult for Jurgen Klopp to keep his star at Anfield stadium for next season.